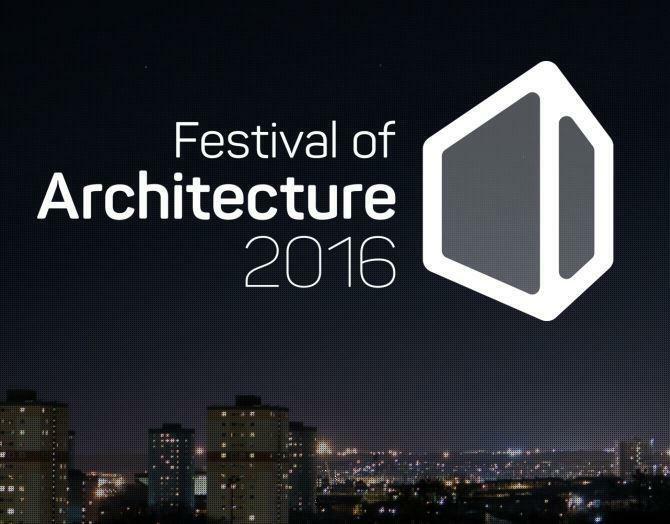 The Festival of Architecture 2016 in Aberdeen forms part of the Scottish 'Year of Innovation, Architecture and Design', with events planned throughout April. It also forms part of the Scotland-wide festival (http://www.foa2016.com/). The events are being organised by the Aberdeen Society of Architects and they range from public lectures and a pavilion in the Castlegate to walking tours of Aberdeen, a 'model city' exercise and a series of film screenings at the Belmont Film House. Alford Community Campus (Halliday Fraser Munro) received a commendation at the awards ceremony in Aberdeen.